It's always exciting to come across new labels and discover the story and inspiration behind the brand. Remember when PAEZ shoes first hit our sunny shores last year? This time round, the same folks who brought us PAEZ is introducing None The Wiser (love the name! ), an up-and-coming Australian eyewear range which was launched just early this year but has already gained a strong following for its unique bamboo frames. 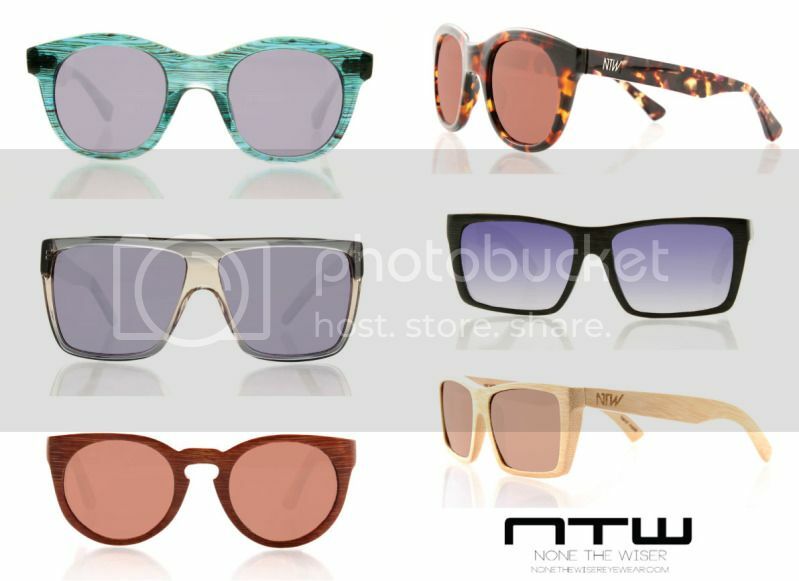 NTW eyewear are made from eco friendly bamboo (100% sustainable bamboo) and also offers the highest Category 3 UV Protection, which means while being an environmental friendly fashionista, you also ensure your eyes are well protected! Love the quirky frame of Vale St. and my favourites are probabaly the Queensberry St. Jade & Tortoiseshell. 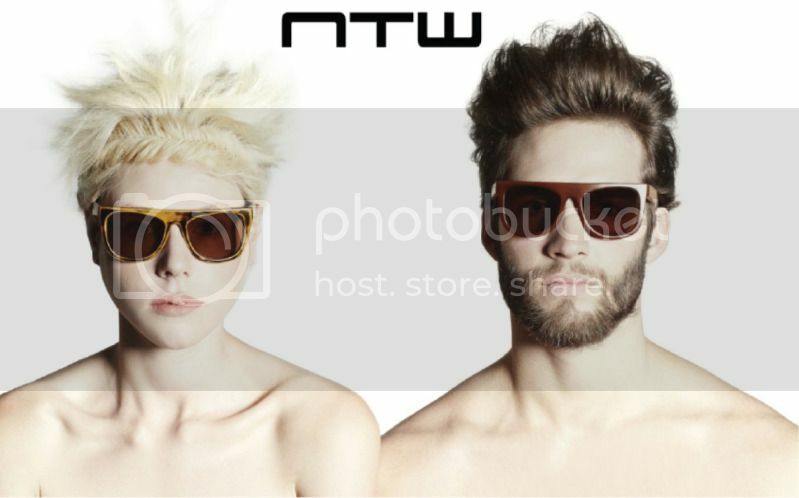 These sunglasses are truly awesome! I really like the shapes and I think they look just as good or even better then any big brand names.